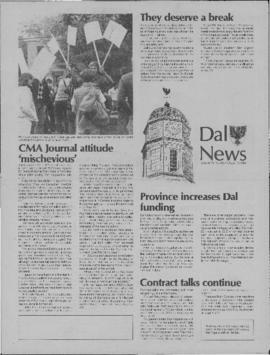 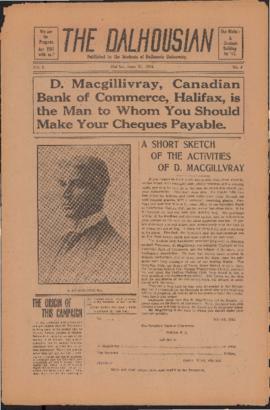 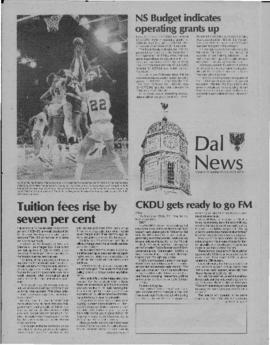 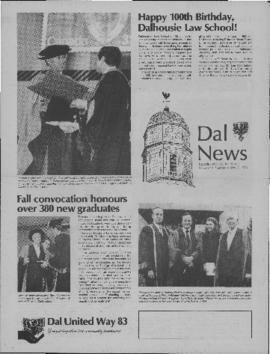 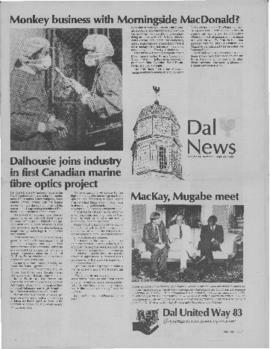 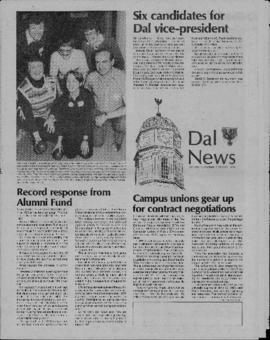 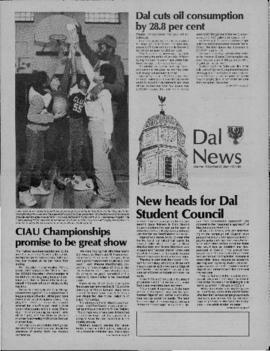 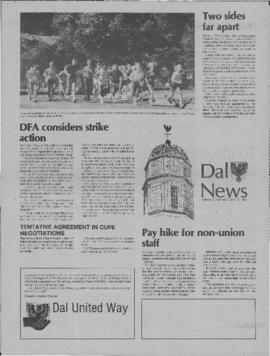 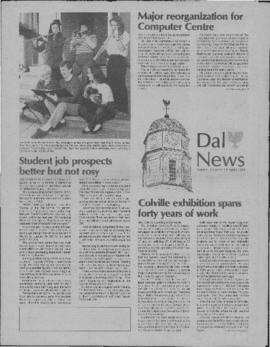 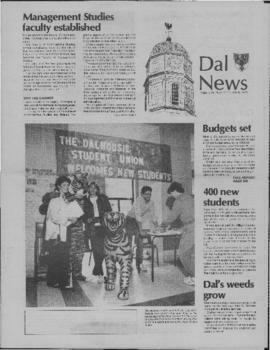 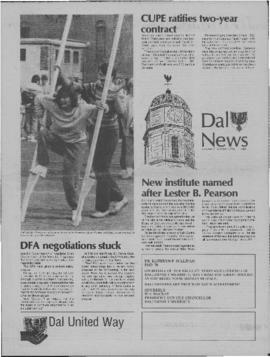 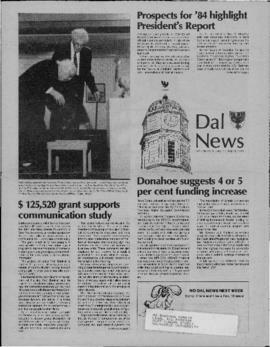 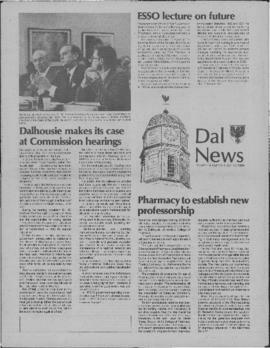 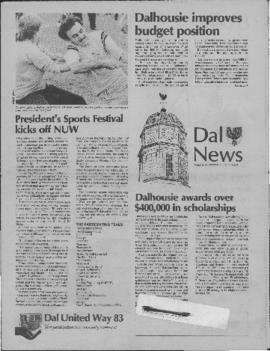 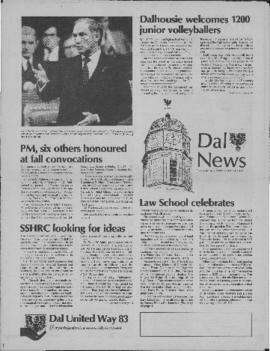 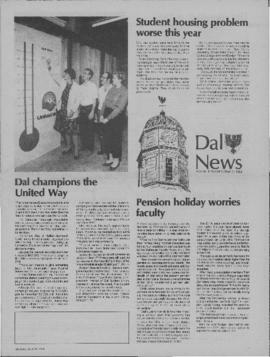 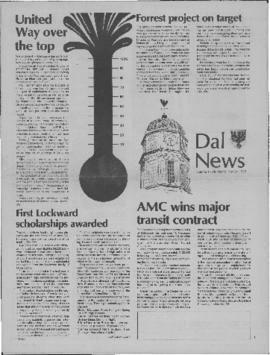 Series contains magazines and publications created by Dalhousie University, including print editions of Dalhousie News, Dal Magazine, and other publications. 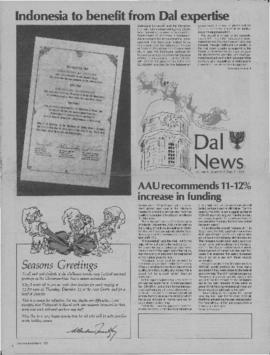 Individual publications are grouped into sub-series. 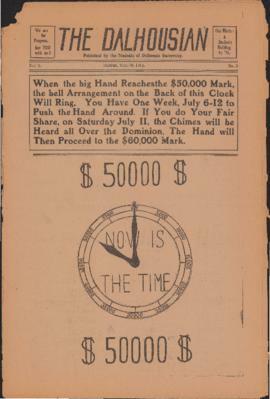 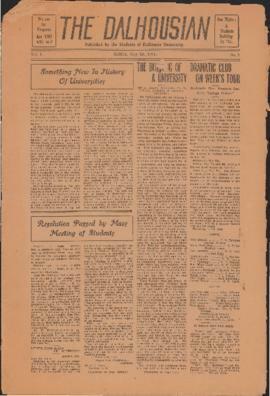 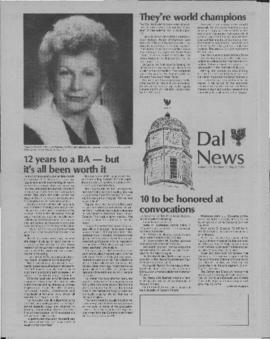 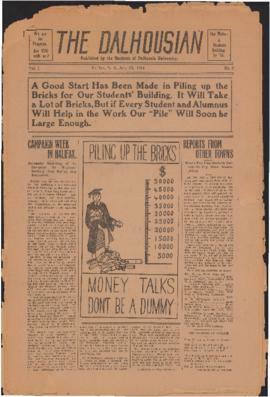 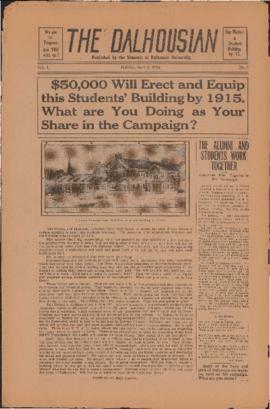 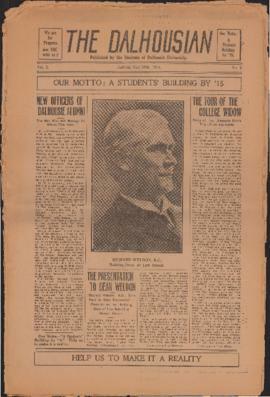 The University Archives may have multiple copies of some publications. 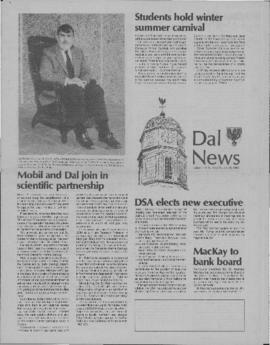 See sub-series descriptions and individual file-level descriptions for more information. 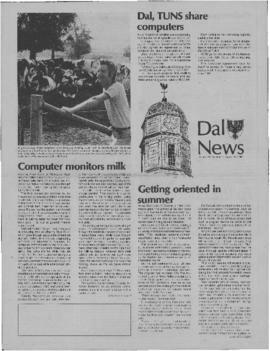 There are no restrictions on access. 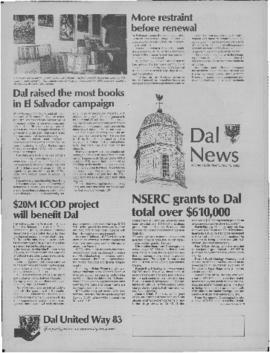 All material in this series is open to researchers.